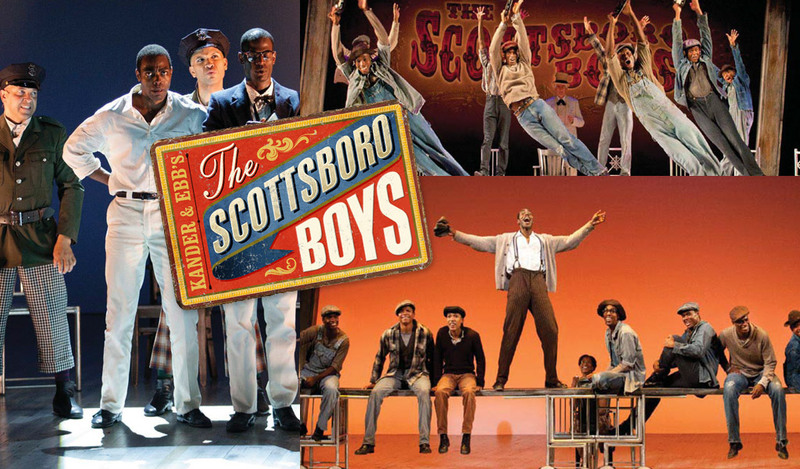 The Alabama Center for the Arts (ACA), Calhoun Community College, Athens State University, Red Mountain Theatre Company (RMTC) and The Princess Theatre will host a press event on Thursday, January 24, 2019, 3:30 pm at The Princess Theatre to announce details for the Alabama premier of the Tony nominated musical “The Scottsboro Boys”. The production tells the true story of nine young black men between the ages of 12 and 19, traveling by train through Scottsboro, Alabama, in 1931 in search of a new life. By the end of their journey, the youth find themselves wrongly accused of a horrific crime which leaves their lives changed forever. The subsequent trial and national press surrounding it had a powerful and everlasting impact on American history and the American Civil Rights Movement. The trial also led to the passage of two pivotal Supreme Court rulings, including the right to proper legal representation and the right to trial by a jury on one’s peers.